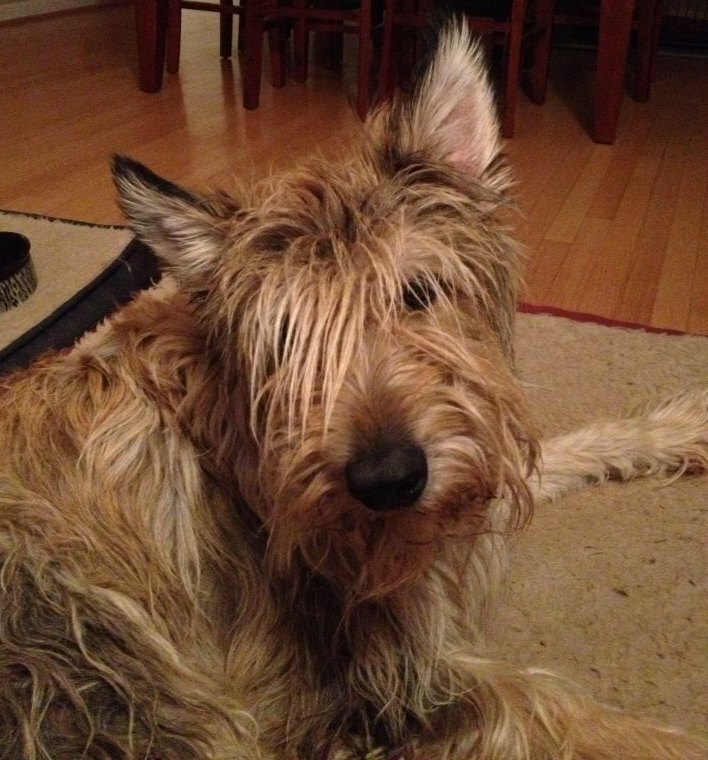 Looking to Adopt a Berger Picard? The Berger Picard is a very rare breed. It is not common in its home country of France and much less so here in the United States. Most Picards are in loving forever homes their entire lives, which is a good thing! All new owners of Picards placed through rescue receive a complimentary associate membership to the BPCA for one year. Once in a while, however, circumstances arise where one of these beautiful and highly intelligent dogs finds itself in need of a new forever home. If you are interested in providing a home for one of these wonderful dogs please be aware that you may have a wait of 6 months or more. It is possible the timing will not be so long but that would be the exception and not the rule. Our priority for any Picard coming into the rehome is to match that particular Picard’s needs with the environment that will most likely result in a happy and harmonious outcome for all involved. Please also remember to do some research and be honest when thinking if the Picard is the right breed for you and your home.